OCZ the makers of premium computer components have just released details of their new range of external solid state drives (SSD) which will be available in the first quarter of 2010. These ultra thin drives comes in either 64GB, 128GB or 256GB sizes and boast a USB 3.0 transfer speed of 357 megabytes per second. 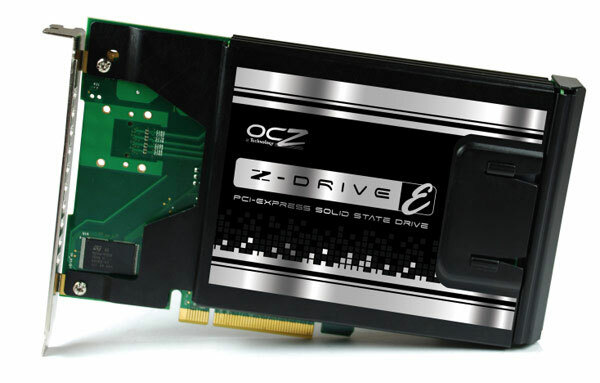 OCZ also released details about its next generation PCI-Express SSD drives designed more for enterprise systems. 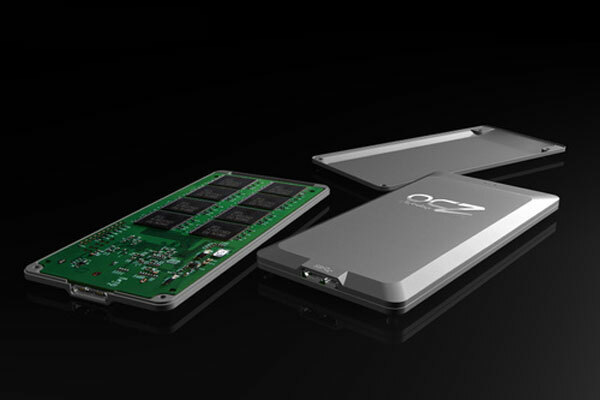 OCZ has expanded beyond memory and power supplies, being one of the first major consumer brands to bring solid state drives (SSDs) to the market and make them truly affordable to spark mainstream adoption. Unfortunately there are no details on pricing or availability at the moment.